InfoMart, one of the nation’s largest background screening companies, has been named one of “Atlanta’s Best and Brightest Companies to Work For” by the National Association for Business Resources (NABR) for the 4th consecutive year. This award represents best practices in human resources and is presented to companies committed to employee wellbeing and engagement. A WBENC-certified woman-owned company, InfoMart has more than 125 employees at its facility in metro Atlanta. 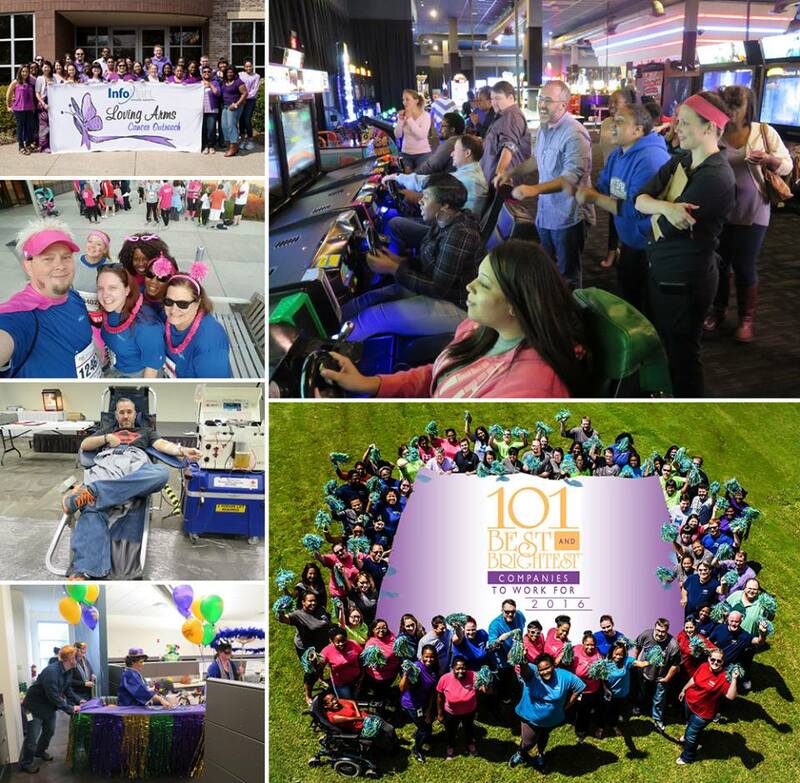 The company’s employee engagement initiatives provide professional development, training, and recognition and celebrate diversity, community service, and personal achievement through various “I’M InfoMart” programs. From fitness classes to technology training to volunteer work, these committees provide employees the opportunity to better balance their work and personal lives as well as drive change within and outside their communities. An independent research firm evaluated each company’s entry based on key measures in various categories such as communication, employee education, diversity, recognition, retention, work-life balance, and more. Other winners include Arby’s Restaurant Group, Emory Healthcare, T-Mobile USA, and Quest Group. Awards will be presented at a Breakfast Celebration at the Atlanta Marriott Perimeter Center on June 21st. 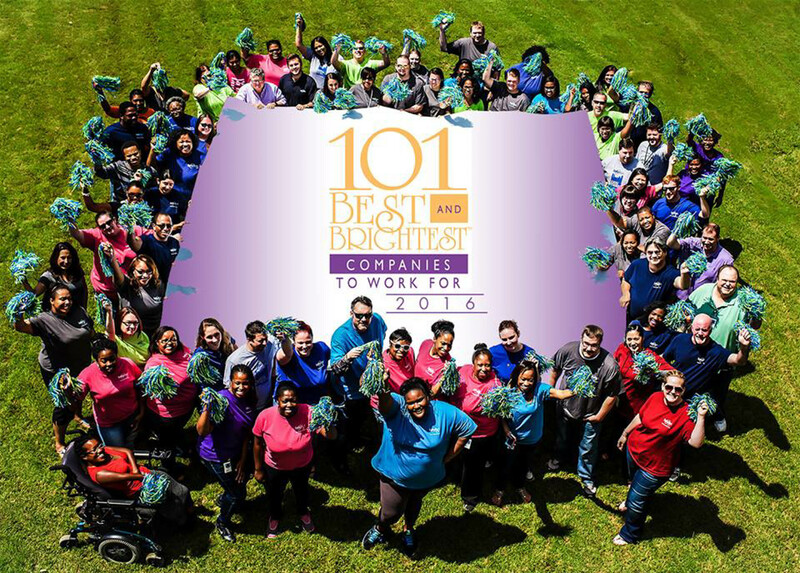 Contact the NABR at 866-321-1822 or visit www.101bestandbrightest.com for more information. To learn more about Tammy Cohen, Founder and CEO of InfoMart, connect with her on social media.